August 11, 2018 6:00-10:00 p.m.
Teal Night in Tahiti is one Fort Smith Arkansas’s largest and most festive fundraising events. Each year Teal Night in Tahiti draws in crowds from all over Arkansas, Oklahoma, Texas, Missouri and beyond for a night filled with great food, live music by Ultra Suede, dancing, jewelry drawings, games, and more. 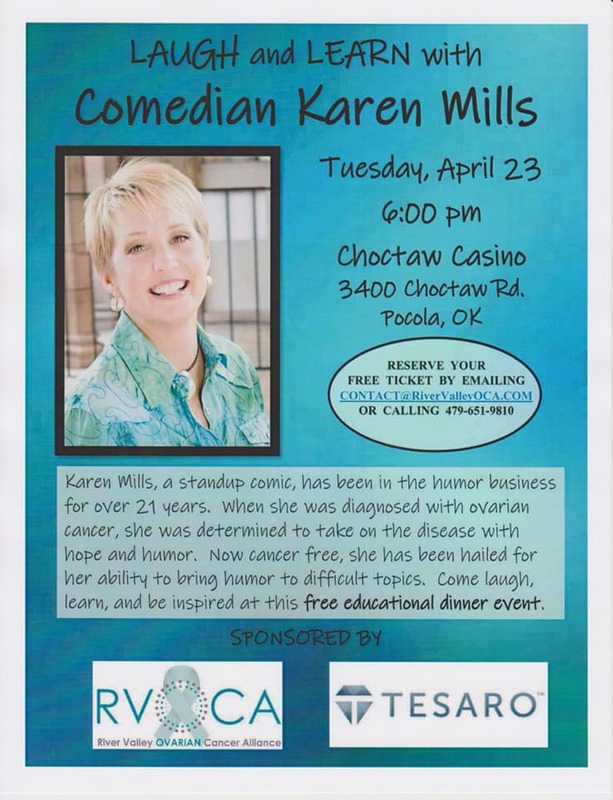 As always, all proceeds go toward providing services in our community and in the River Valley area to raise awareness and provide education about ovarian cancer while supporting newly diagnosed cancer patients, survivors and their families in the Fort Smith and River Valley community. 100% of the funds raised stay in our community. RVOCA is a 501(c)3 Tax Exempt Organization. Tickets and sponsorships purchased are tax deductible to the full extent allowed by the law. No Charge for Ovarian Cancer Survivors. Sponsorship may be made in memory or in honor of a friend or loved one and will be listed in program. Tickets may be purchased and donated to cancer survivors and their families.